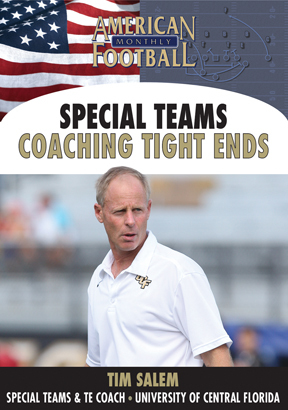 Veteran coach Tim Salem, now an assistant at the University of Illinois, has coached tight ends, running backs, quarterbacks and has also been a passing game coordinator. 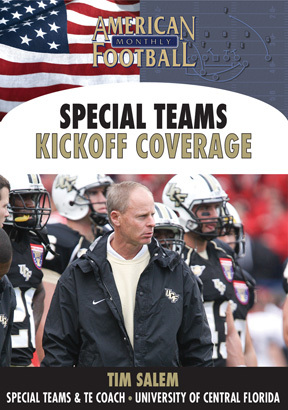 At three different FBS schools � Purdue, Ohio State, and Central Florida � he was a quarterbacks coach. 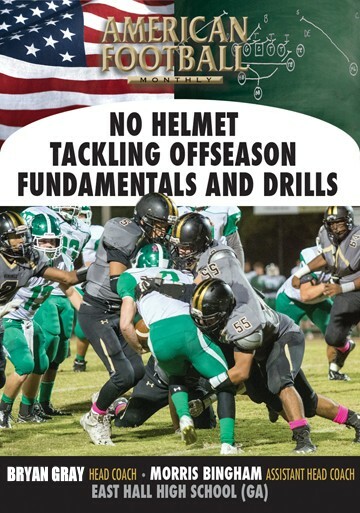 In this DVD Coach Salem includes �101Tips for Quarterbacks� that should become mandatory viewing for all quarterback coaches and offensive coordinators. 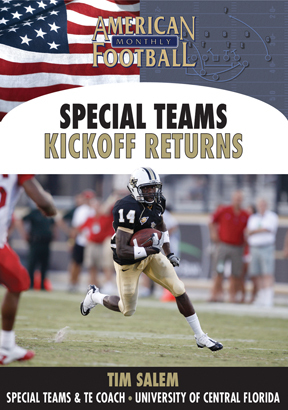 Proper fundamentals and techniques are included along with a multitude of drills to help your quarterback improve. 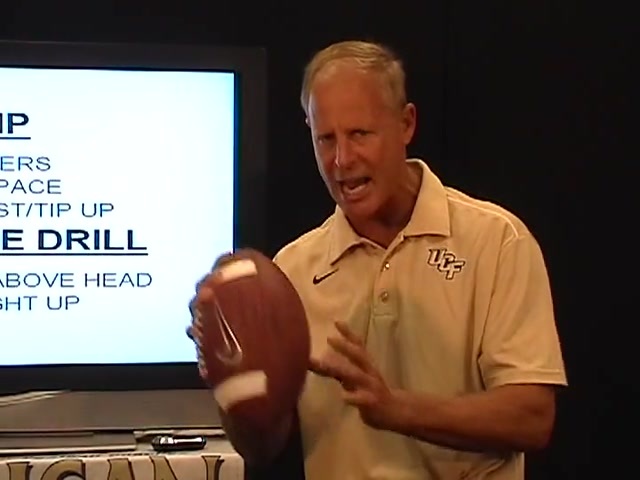 � The importance of finger-tip pressure when holding the football. 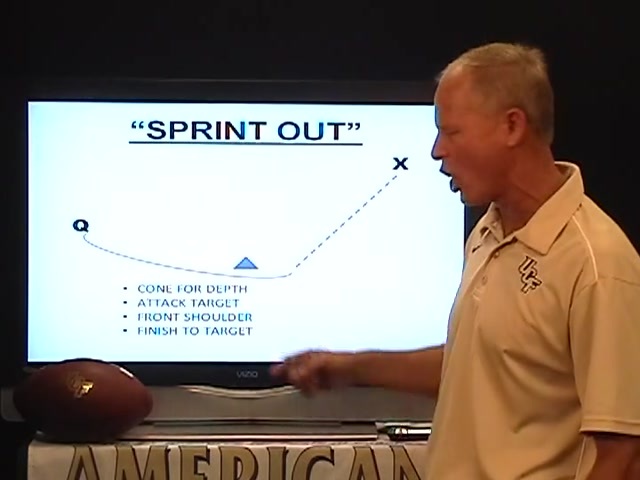 � The Joe Germaine Drill (who Coach Salem coached at Ohio State). 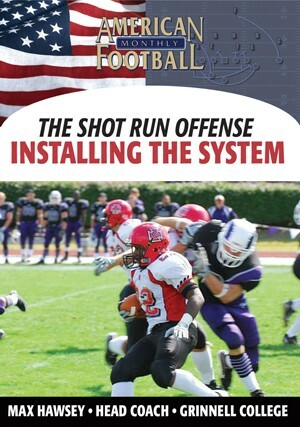 � The Line Drill to improve the quarterback�s drop. � The critical area of correct hip movement. 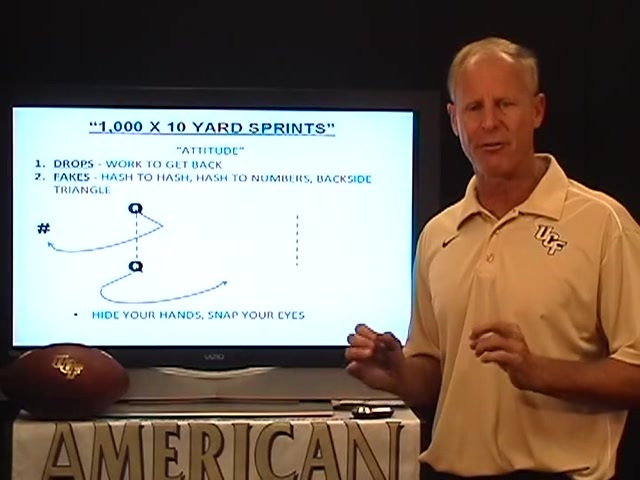 � Footwork drills to improve a quarterback�s fundamentals. � Drills to improve the 3-step, 5-step, and 7-step drops. � The Quarter Eagles Drill to help read progressions. � Trajectory Drills to show the strength of the quarterback�s arm. � The Goal Post Drill. 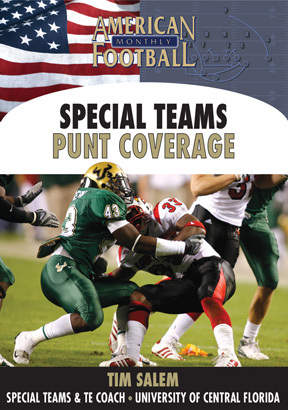 � The Reading the Free Safety Drill. 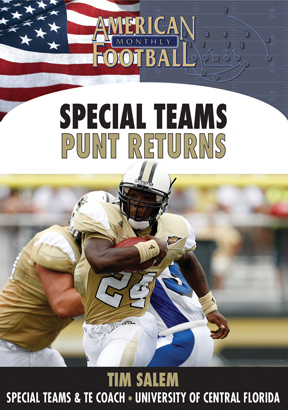 � The Boot Drill designed to improve hand and eye coordination. � The importance of making the proper fake.